New Japan Pro Wrestling suffered visa issues when trying to get their Japanese talent over for a recent US tour. Unfortunately, they are still encountering problems. New Japan Pro Wrestling (NJPW) recently held a tour in the United States to coincide with their ‘Road To The New Beginning’ show. These US shows were met with heavy criticism when NJPW finally revealed the cards, with fans surprised by the lack of Japanese talent. Instead, the cards were bolstered with Ring Of Honor (ROH) stars and NJPW LA Dojo Young Lions. This was reported to be down to visa issues New Japan encountered when trying to secure their talent the necessary rights to travel to, and work in, the United States. Turns out New Japan’s travel woes aren’t over. Los Ingobernables de Japon member, EVIL, was scheduled to perform for Pro Wrestling Force this past weekend. The “King Of Darkness” however would be turned away at US customs. 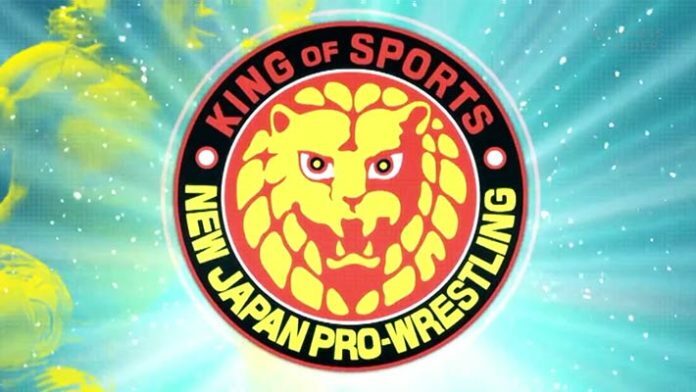 This, according to Tiger Hattori, was due to further visa issues as the required visas for entry into the States are now different compared to those NJPW secured its roster two years ago.